Tridon supports bus, motor-coach and transportation companies across in Edmonton, Fort McMurray and across central and northern Alberta. We know that our customers need power, flexibility and reliability from their mobile radios and communication networks. 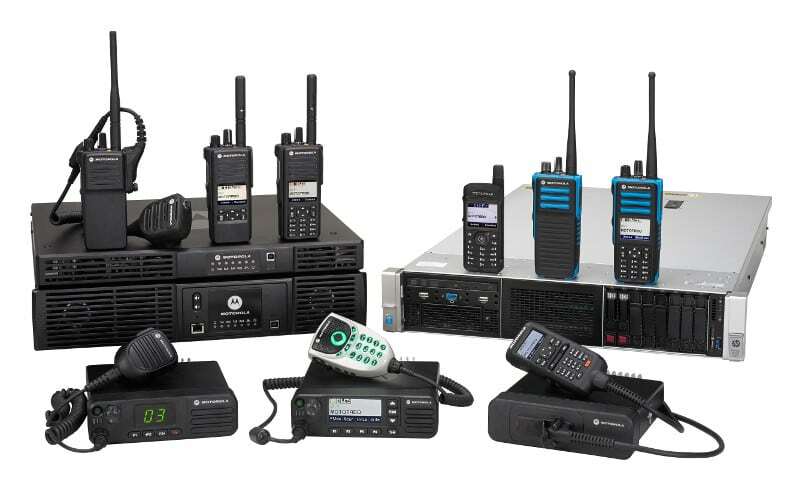 That’s why we use Motorola and Kenwood radios, accessories and infrastructure to build their communications solutions. Mobile two-way radio solutions tailored for transportation and logistics. Trunking systems with the capacity to coordinate hundreds of vehicles, organize talk groups, minimize crosstalk and reach all vehicles at once. Custom installations and reliable communications networks built for heavy call volume. End-to-end communication solutions that have helped our clients stay on schedule and on budget. For information on communications solutions for the transportation industry, click here to find a radio. If you have questions about building a communications solution, Contact Us. Contact us today to help find the right transportation radio for your job site.